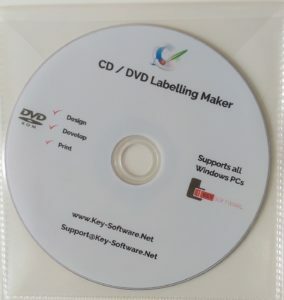 CD / DVD Label Making Software is the world’s leading CD/DVD label maker, perfect for all your CD/DVD labels, covers and case inserts. 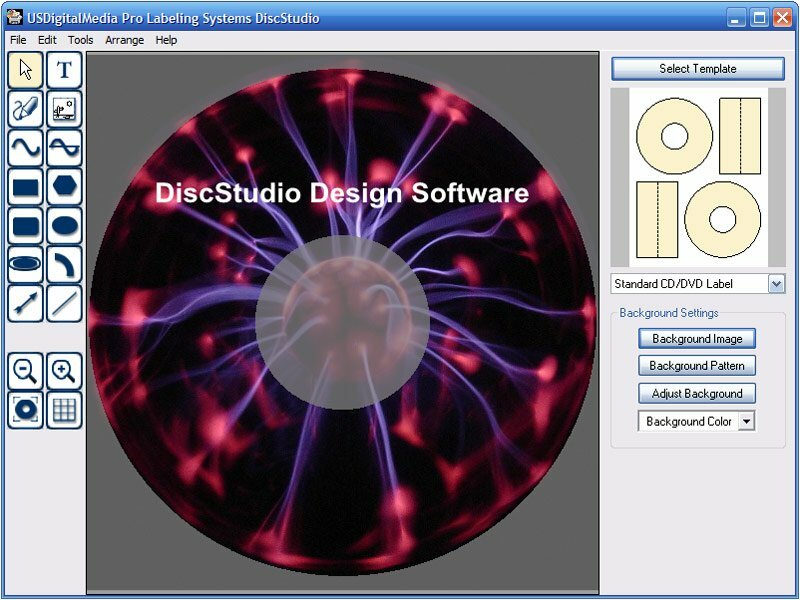 Find out why it’s the world’s favourite CD/DVD label printing software. Beautiful CD label and cover designs are at your fingertips! Easily coordinate your label and case insert designs, all within a single project. Create your own designs or let our Smart Designs jump start your project. You can even select one of our professionally designed templates to find the right fit for your project. No matter how you slice it, impressive results are on the way. 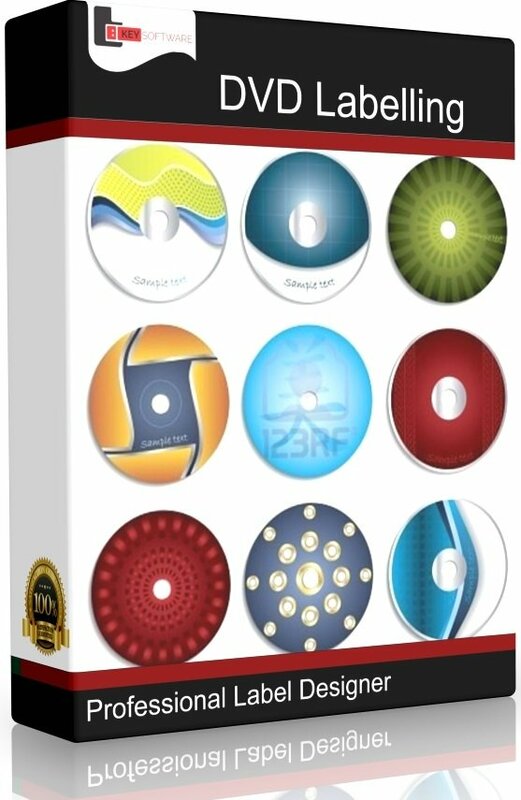 PDF quick start guide to help you get into the software quickly and be producing great looking discs in a short space of time. Easily coordinate your label and case insert designs, all within a single project. Use any brand of labels. 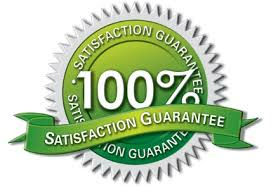 Large selection of background and clipart.